We are working on a 2.4 GHz version we will release before the end of the year. Just subscribe to the newsletter and we will let you know when it's ready. Oct 15 update: Christmas is not going to happen. Right now the timeline is for demo units to be out by then, production ones would be a couple of months later. 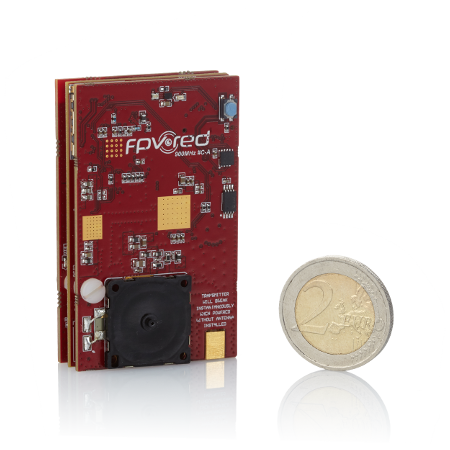 Fpv.Red was announced just two months ago as a low latency, long range HD video solution for FPV. We had to change name and rebranded to fpv.blue, this disclaimer is here to avoid confusion. 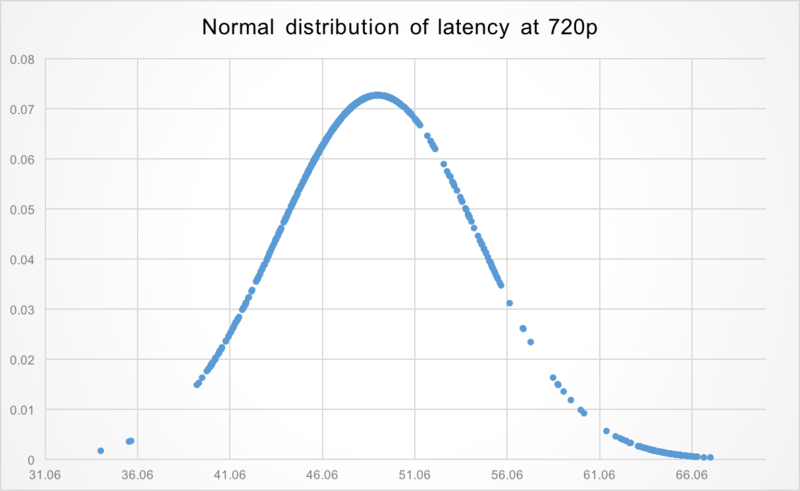 7 kilometres tested using a simple patch antenna at the receiver, expensive circular polarised antennas are superfluous. Size is only 63x38 millimetres and weight less than 75 grams for transmitter, camera and antenna. Transmitter and receiver are modular and radio frequency modules for the 900 MHz, 2.4 and 5.8 GHz bands will be available. Please visit fpv.blue for more details and if interested, consider subscribing to our mailing list. Last edited by fpv.blue; Oct 15, 2018 at 01:57 PM. Why didn't you re-brand for something different but only changed the color? Yeah, the video looks amazing - let's hope the final product will be a deal breaker. 10Mhz bandwidth - and ability to broadcast on 900Mhz or other frequencies than 5.8Ghz and 2.4Ghz is a big step up. But we saw only one video.. we have to see more! Very interesting.... looking forward to seeing pricing! Yup, it has a Mic.. There is going to be a first test batch ready around September, if the feedback is positive and there are no major changes required the first small production batch will follow in just a few months. I know this a stupid question, but why not use either multiple channels, or even different band range signals to double or triple the amount of data transmitted? I could reintegrate the video in my sleep, with a good protocol. ....because its their product and we have no say in it.